Giving you peace of mind during the build and renovation process of your next or existing home is paramount. With Neil Rich, you have that peace of mind. Neil Rich has been part of the building industry for more than 50 years. 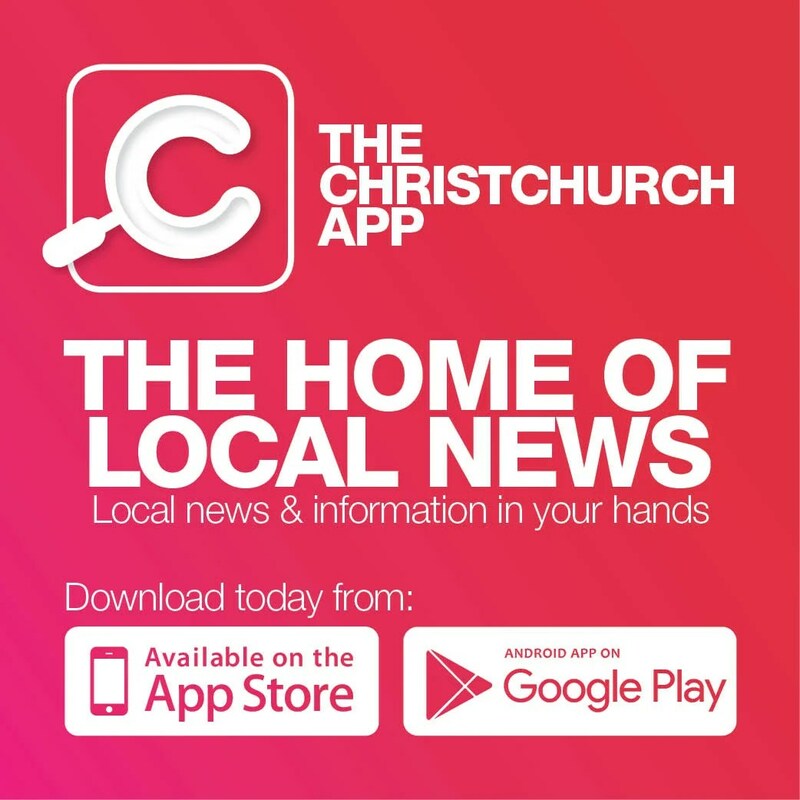 After completing his apprenticeship, he spent many years undertaking a variety of projects around Christchurch, gaining vital experience of building techniques and materials along the way. Going out on his own allowed him to hone his skills and gain a unique understanding of the Canterbury building scene. It was this insight and expertise which led him to establish Neil Rich Builders Ltd.
With the help of a select few full-time builders working rain or shine, Neil has built up the business into an award-winning building company with many satisfied clients, many of whom have been back several times for future builds and projects. 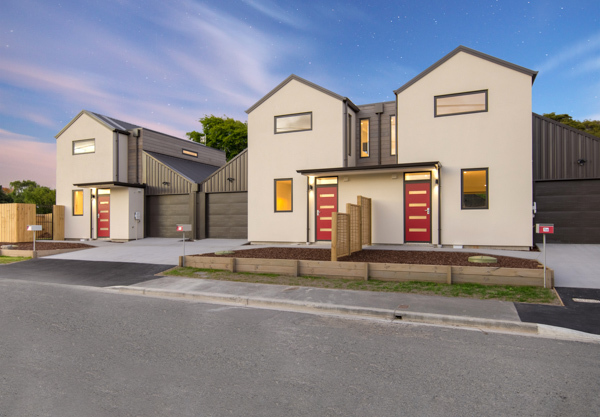 Neil’s latest completed project is six high quality two-bedroom town houses overlooking the Avon River, designed by Wayne Seebeck from Seebeck Design Group. Situated on the corner of Stanmore Road and Glades Avenue, the building consists of partly coloured steel cladding on some walls and the rest is Rockcote and cedar. 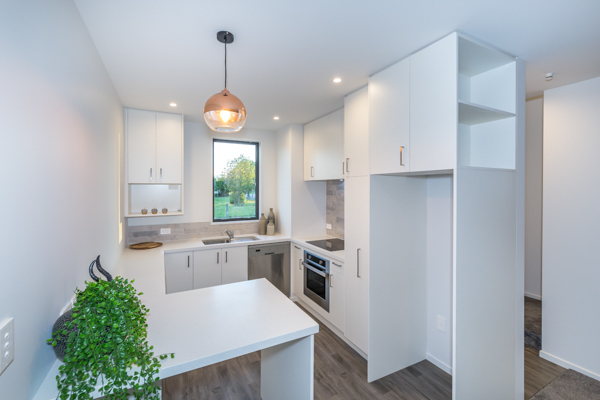 All homes on site come with an outdoor courtyard and single garage. Neil Rich builders will cater to all your needs for home renovations, new builds and repairs.